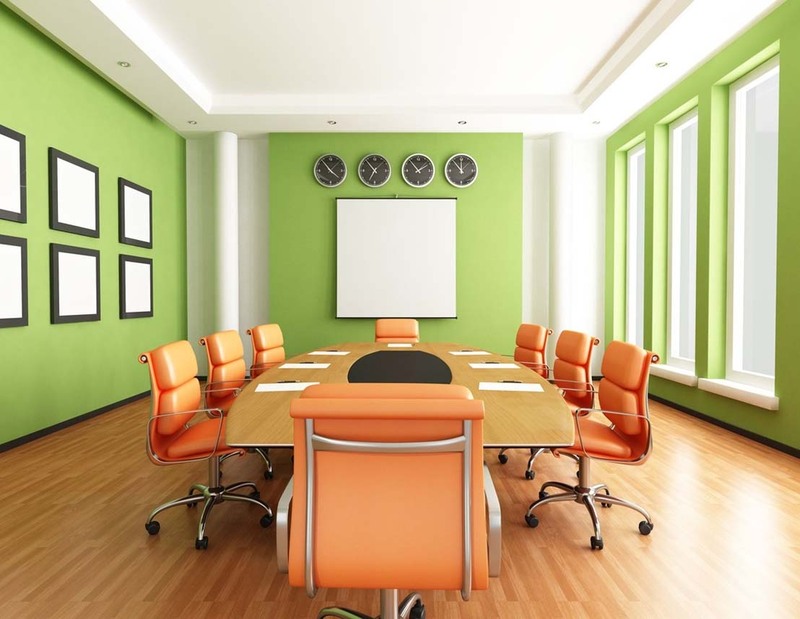 Enjoy a refreshing change of surroundings with the expert painting services from Epic Painting. We provide homeowners and business owners throughout the Dane County area with superior painting services for buildings of every size. 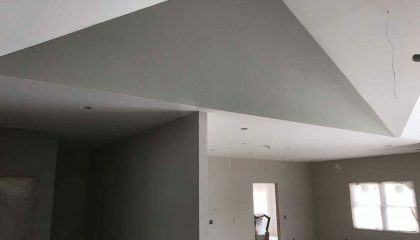 Call us today for professional interior and exterior, residential or commercial painting services. 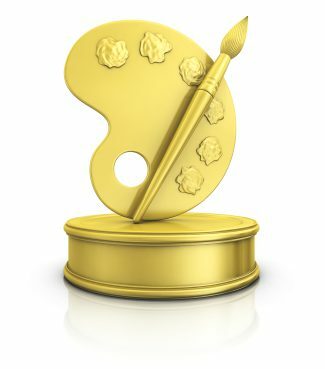 Known for providing a clean, organized, and professional painting option for your house, business or commercial building. 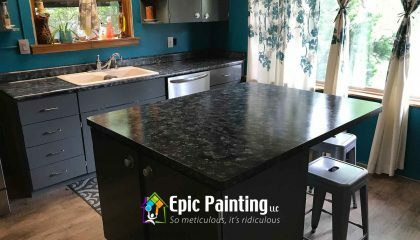 That's Epic Painting and we do it right the first time with affordable prices. I found Epic Painting online for a restaurant remodel I scheduled in Madison, WI. After working with them the first night I knew they would satisfy all my requirements. They were fast, clean, and did a professional job. They did such a nice job I hired them to come paint 2 more remodels in Eau Claire and Appleton. It was worth paying for them to travel, because I knew I would get what I was looking for in return. Thanks for a job well done Epic! Josh and Epic Painting did a wonderful job with our home! We gave Josh a fairly large inside painting job to accomplish in a short window of time between the purchase of our new home and moving in. Josh and his crew not only finished the job, but did so with the meticulousness promised in his slogan. 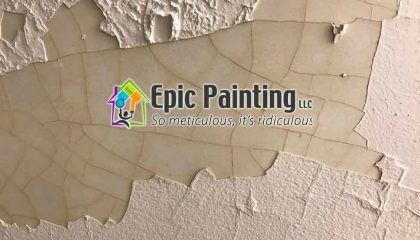 We would highly recommend Josh and Epic Painting and plan to hire him again next year for some of our outside painting needs. Thank you so much for doing a wonderful job! You and Justin went above and beyond to meet our painting needs. You cared about every detail and patiently answered our questions and discussed options that allowed us to complete our project within our budget. You surpassed our expectations and were a pleasure to work with. Thank you!